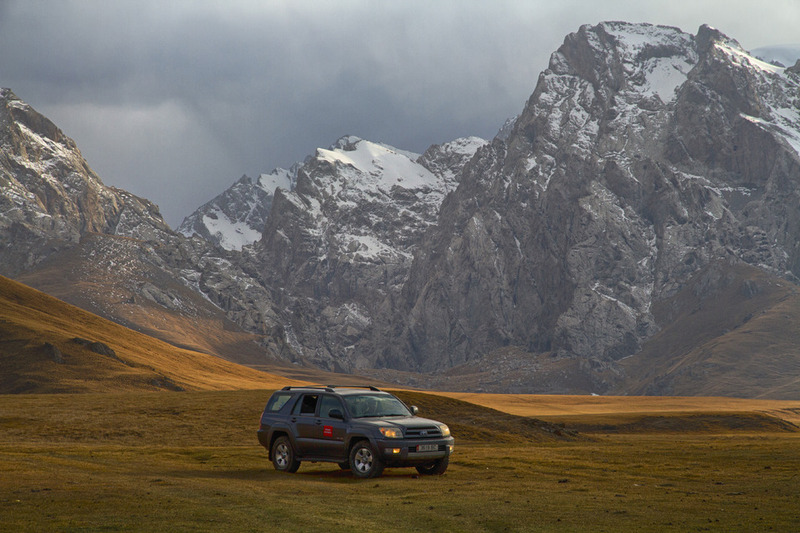 Four wheel drive vehicles are a preferred way of transit for many people visiting Kyrgyzstan. 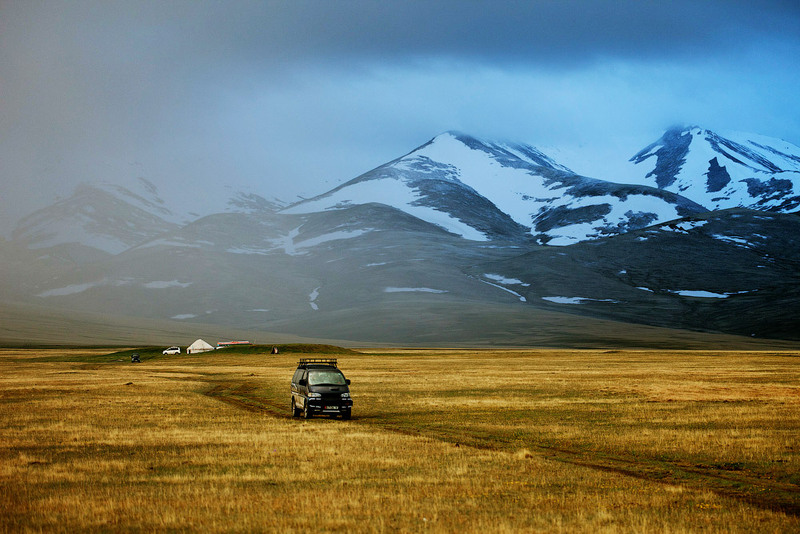 The rugged natural beauty that draws travelers to Kyrgyzstan is the same thing that makes traveling around Kyrgyzstan more challenging. Most of the country’s roads are not paved (about 70%). 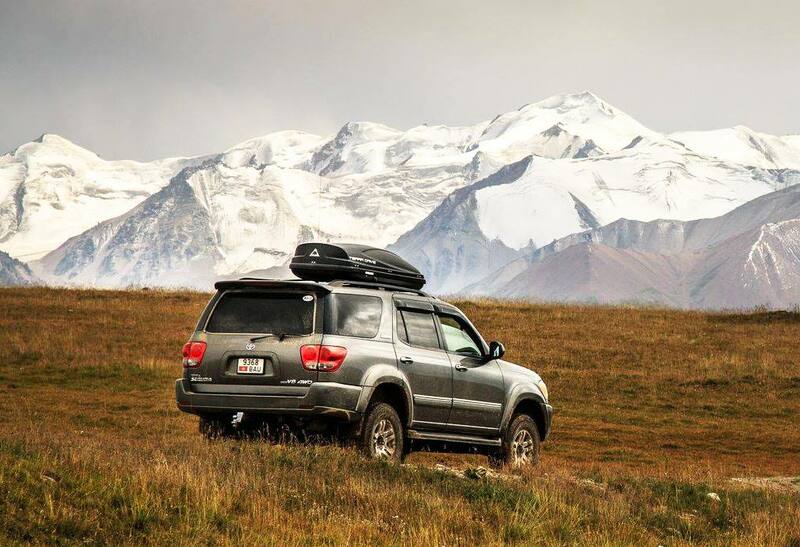 Instead, vehicles have to cross most of the country on dirt/gravel roads, two-tracks, or natural land making 4x4 off-road tours in Kyrgyzstan a good option for traversing the country and seeing all the places you want to see. 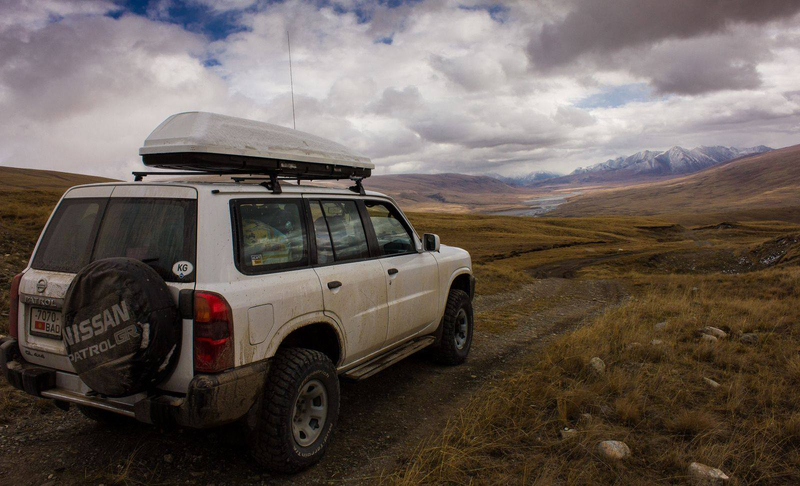 Travelers can take 4x4 vehicles on main roads to explore a wider portion of the country, or you can go off the beaten path and hit the really rugged terrain up in the jailoos (mountain pastures) where nomads life in the warmer months, valleys, Kyrgyzstan’s various gorges, and mountain passes. 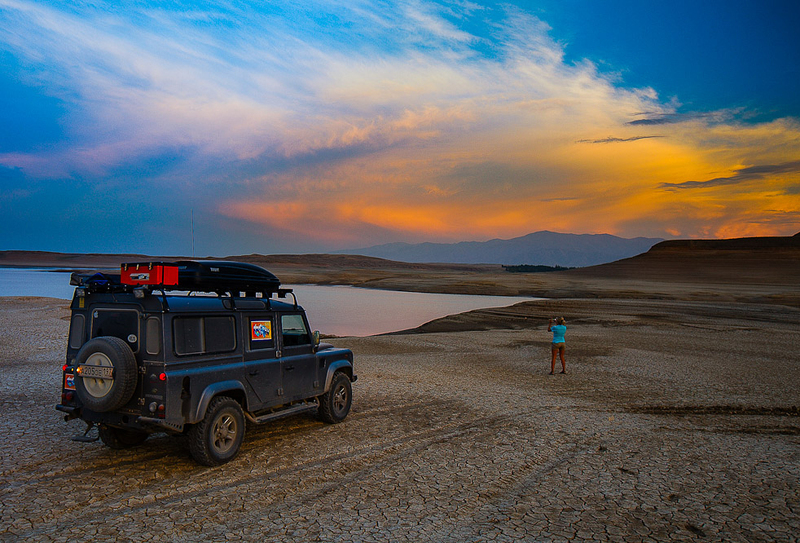 Guided 4x4 tours: Many 4x4 tours offered in Kyrgyzstan have a guide driving you around the country. This comes with obvious perks. You don’t have to worry about maps or directions, just sit back and soak up the scenery during your tour. 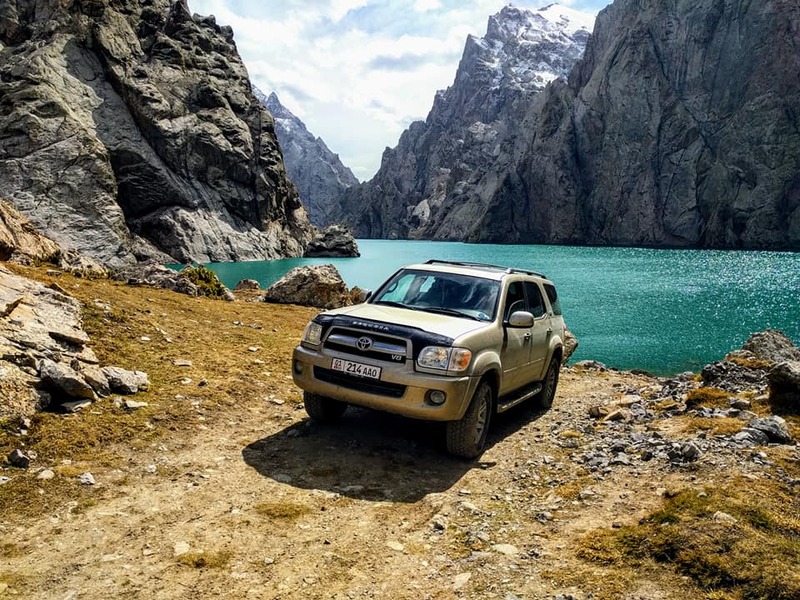 Take charge 4x4 tours: If you want the thrill of driving off-road and exploring Kyrgyzstan’s remote with yourself behind the steering wheel, you can take charge and add a more adventurous dimension to the tour. Honestly, the whole country is a 4x4 tour waiting to happen. Some tours take you to various areas around Lake Issyk Kul, the second largest alpine lake in the world (6236 km², 2408 sq miles). 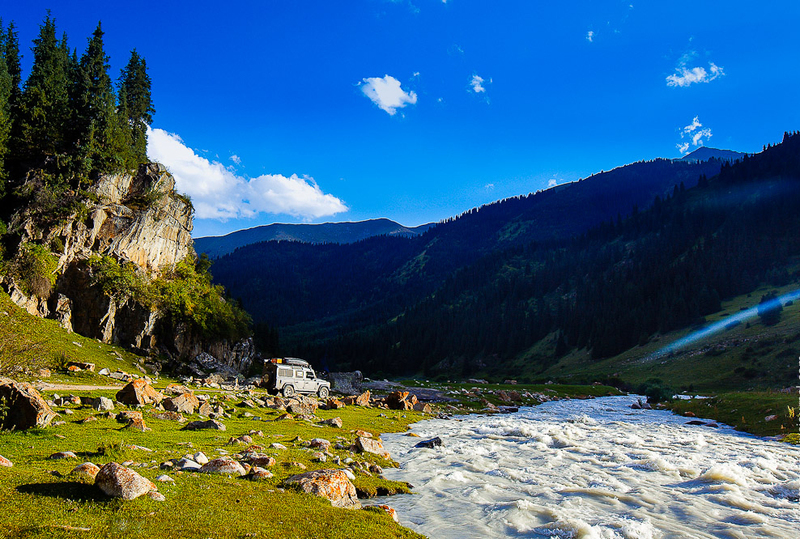 Some drive you through some of the country’s most stunning mountain passes, Kazarman Pass being one good example. Some take you to canyons or extremely hard-to-reach, isolated alpine lakes tucked back in the mountains a normal car wouldn’t be able to reach. 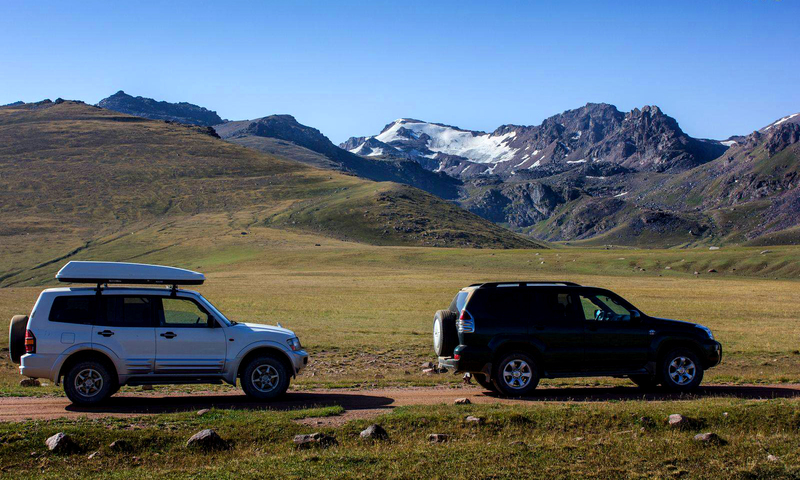 There are lots of options for travelers looking for a 4x4 tour in Kyrgyzstan.